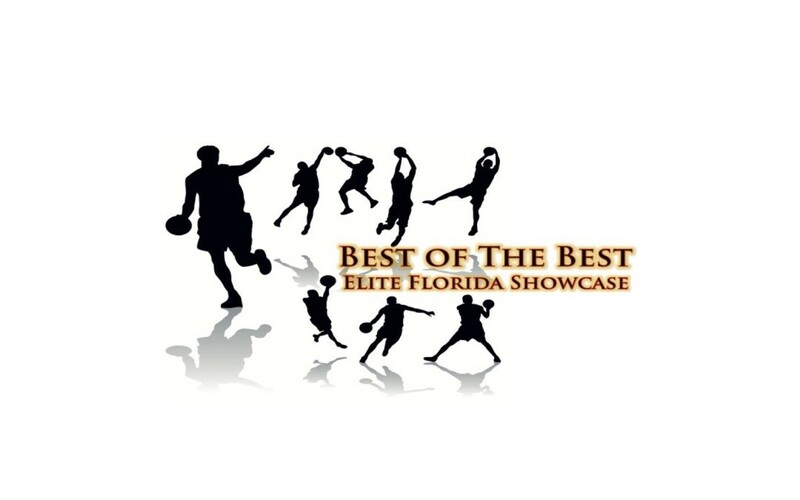 Day two of the Best of the Best Elite Showcase was stellar! The State of Florida is in good hands when it comes to talent in the class of 2018-2019. Here’s what we saw. 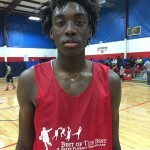 2018 6’6″ F Nassir Little of Oakleaf was far from quite! He and Darius Days, were the most outspoken and dominant players of the day. That match up allowed us to what Nassir was really made off. Little shows a distinct attitude when he’s ready to drive to the rim. 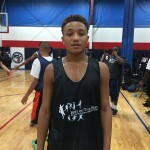 He played well above the basket and has skills to create his own shot off the dribble. Although he did not finished some shots at the rim, he didn’t have any issues getting there. His high energy, he pushes him and makes it easier for Little to be a terror on the floor. Whether its helping on a defensive rotation or straight man, this guy gets it done! 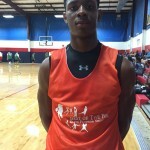 2018 6’4″ PG Elijah Weaver of Oldsmar Christian he played both days of the event and he showed why he is a special athlete. 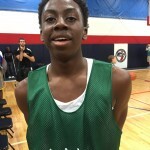 He competed harder against top classes the day before, he showed skill as a PG that’s sometime forgotten. His vision mixed with athleticism is of the charts. 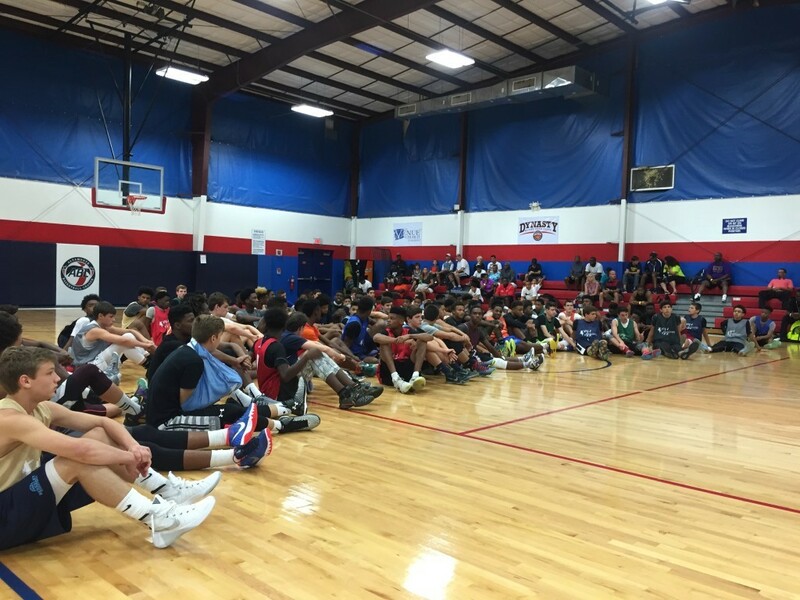 We witnessed him for the first time at the Breakdown Showcase in Tampa and he gets better ever time we see him. He shows consistent qualities even when he’s having a quiet day. He lets defenders ride his hip while in a up right position were he is able to change direction at a faster pace. This helps him see over defenders and keeps him ready drive pass defenders when ready. The speed of the game doesn’t effect him like most plus “He’s a lefty”. He still can work on smoothing some technical parts in his shooting form and use more of the pick and roll. Weaver is definitely a player! 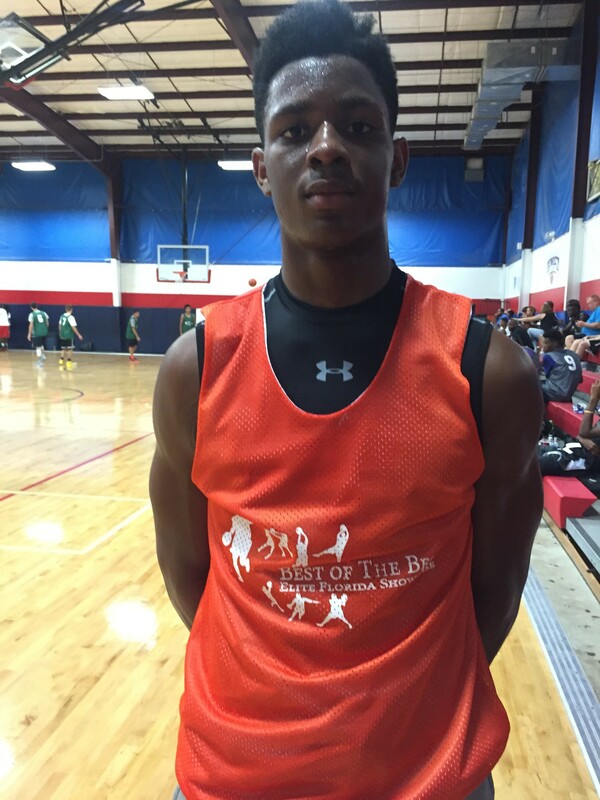 This is my 3rd time watching 2018 6’3″ SG Jeremiah Saunders of Sagemont and he is getting more confident and complete. Saunders has developed a scorers mentality and he showed some athletic ability as we witnessed him dunk on a player in open court. His growth at his position will be measured by size and the various ways he can score. He will need to use his jump shot to draw defenders out to open other scoring options. He occasionally uses his pull up jumper and he’s capable of getting past players of any size. Saunders was impressive and will be a player to set your sights on. 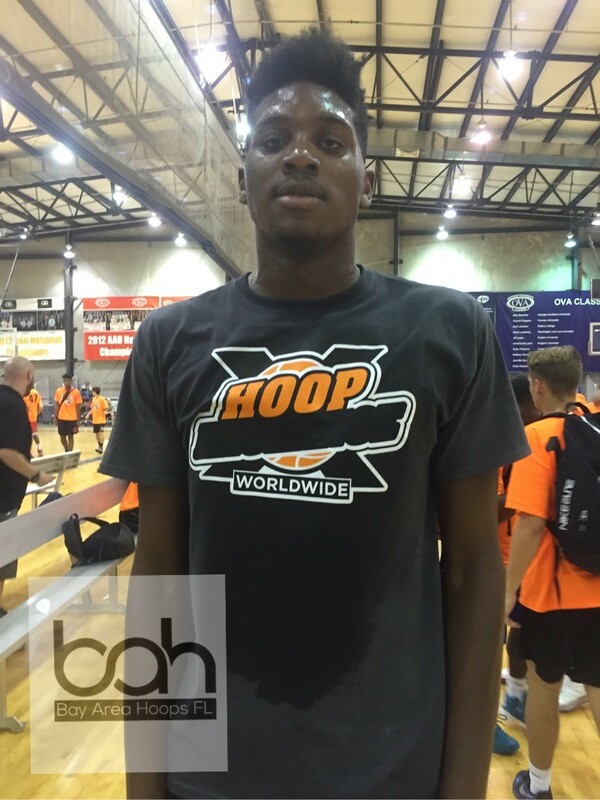 2018 6’8″ PF Darius Days of The Rock was the whole day. He was the measuring stick for all players that day and was my best player at the event. What makes Days special is his clear abilities to play both ends, be comfortable in pick and roll situations and do the dirty work. Days can score off the dribble from about 10-15 ft out or put his back to the basket and power his way to score. Days foot work is exceptional and his motor is his strength. He just needs to work on the technical parts as a PF or work more on his shooting to be a stretch 4. We definitely see a player with HM qualities who likes the completion. 2018 PG Damon Harge Jr. of Orlando Christian Prep came in and looked totally different. He looks physically stronger. He came in focused and serious, he wasn’t playing with defenders; this time he destroyed opponents as needed. He also took on challenges on the defensive end by getting in opponents personal space and creating turnovers. This new Harge is spectacular. Harge is a top notch ball handler, passes on a dime and uses change of direction well. He is still working on controlling the offense to get the most out of his post players. He doesn’t shoot the shot that often but does everything needed to make players look good. He a drive and dish PG with good vision. As he continues to grow and work on things, Harge will always be a player of interest. 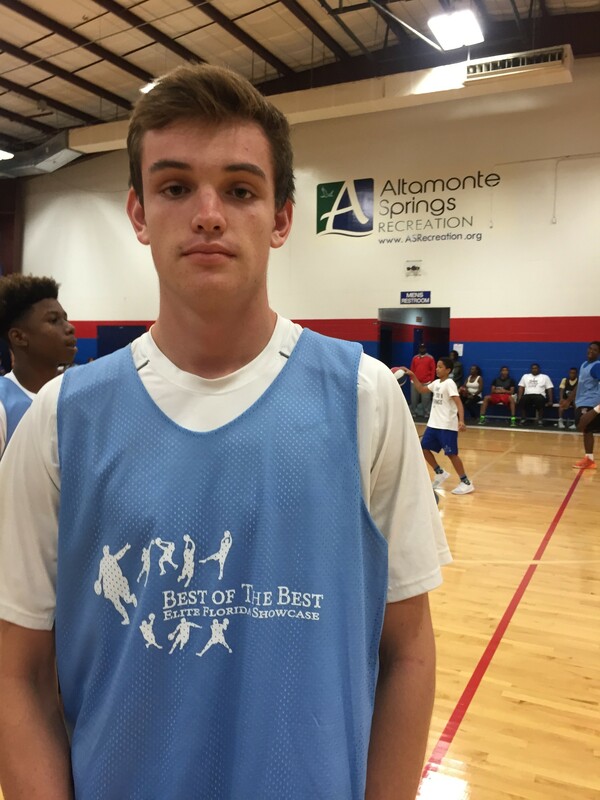 2018 6’8” SF Duncan DeMuth of Seminole has stamped his name on the radar this year. DeMuth can score in many ways, from long range, pull ups or off the dribble. He is much more advanced then others at his age. He has a soft touch and he’s not afraid to mix it up. Duncan finished in the lane with some dunks and can use the contact to get and one’s or to get to the free throw line. I worry about his defense against players of the similar size and talents but this fella is still growing and developing his skill work, so keep an eye on him. 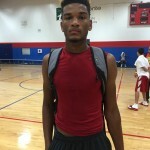 2019 6’7” SF Marcus Goolsby Dunnellon HS was the new guy on the scene. He’s still playing on talent however, he has the quality to be very good. A raw talent, good size, runs in transition and finishes at the rim. Goolsby is a worker so lets see how he grows and how his game develops. He’s a player of interest for sure. 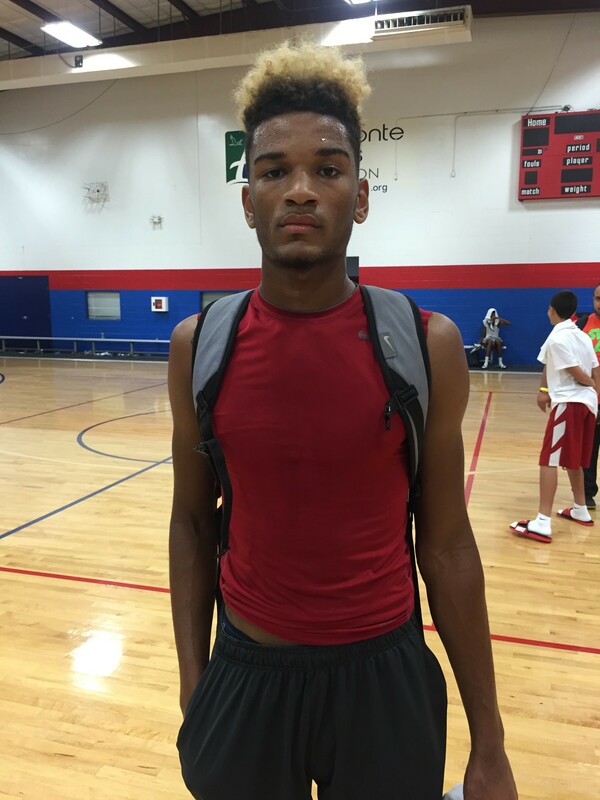 2018 6’3” SG Kevin Simon of Oakridge was instant offense! He came a bit late to the event but had not problems getting into action. Simon stayed in transition with and without the ball. He has a knack to score. Size will be an issue however; heart will not. His ball handling was productivity and his energy on defense was a quality that caught my eye. He has the attitude and demeanor to be a player of interest. 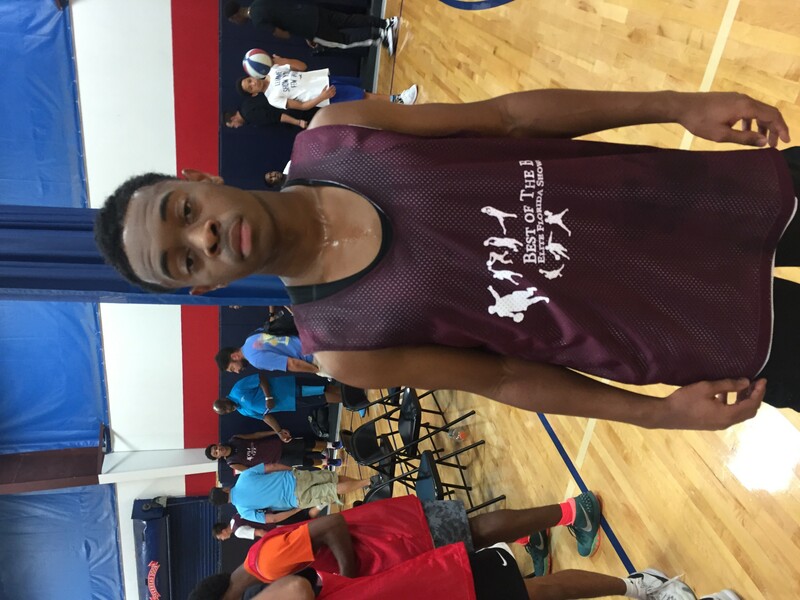 2018 PG Samir Stewart of (Sagemont) kept things moving in transition, plays with his head up and is a pass first PG. He can get to the rim but a lack of finishing was a concern at times. I was impressed that he had a short memory and kept pushing. 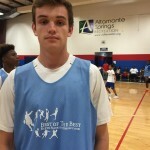 2018 G Cade Long of (Boca Raton Comm) played with confidence. Handles the ball better then I expected and at times made defenders second guess themselves as they defended him. Gets to the rim, shoots well enough to extend the defense but sometimes can get lost in offense if he’s not on the ball. 2018 PF Jaxson Strates of (Lake Highland) grew on me as the day progressed with his consistent play and disciplined fundamentals. Moved well in the post, does what he’s comfortable of doing and stays around the rim. Not that athletic but can fill roles as needed. 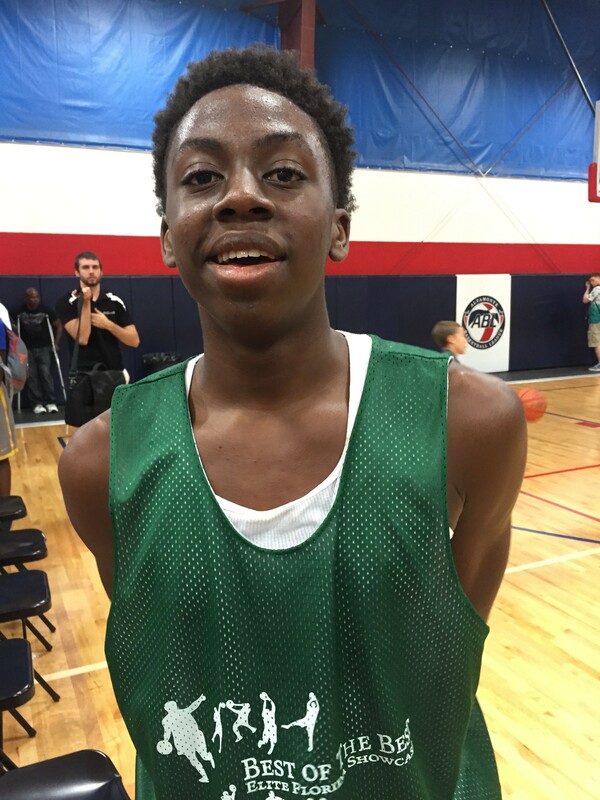 2018 PG Rondo Segu of (Olympia) looks like a track athlete at first glance, and it showed as he blew past defenders. He has a quick dribble but can over pound the ball on occasions. Rondo is a good defender with fast hands and will be a focus as he grows in talent. 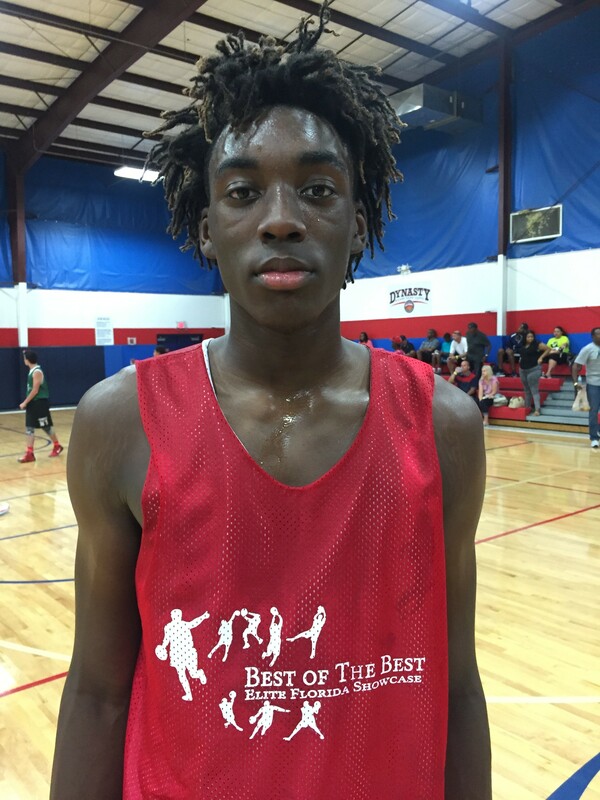 2018 F Dorian James of (Winter Haven) was eye catching at first site. Long, slim and runs like a deer in transitions. James can protect the rim and finish as well. James started slow but put a few plays together to end the day. 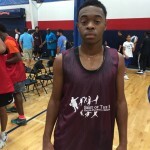 2018 PG Serrell Smith of (St. Pete) is a PG in the making. Smith moved the ball exceptionally, and made plays. Smith sometimes got out of character and forced the issue at times, however he will continue to attack and be a threat. 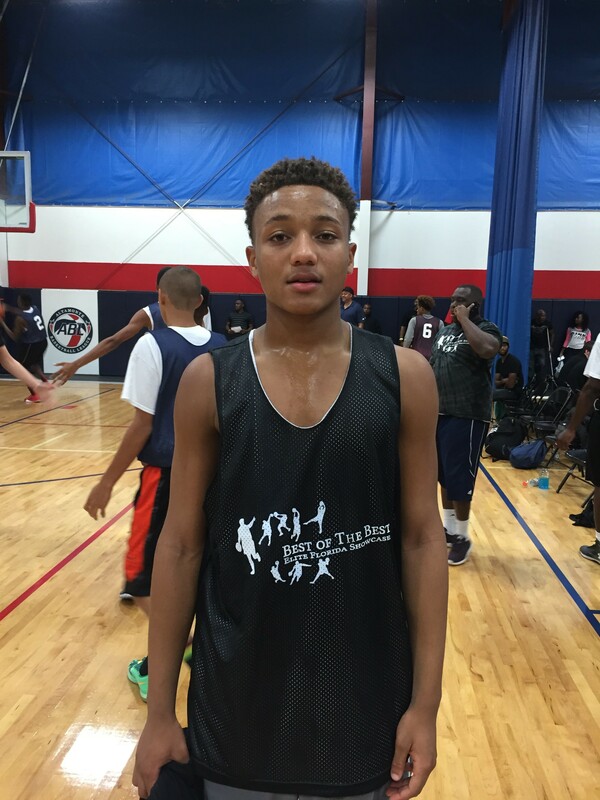 2019 PG Max Demeus of Somerset Canyons) is a growing prospect in the State of Florida. Max is strong minded, aggressive and moves well in transition. However, he needs to be better in man to man defense situations. A player of interest. 2019 PG Tre Mann of (The Villages) was vocal and played with energy. Man will not shy away from competition and will score when needed. 2019 SF CJ Walker of (Seminole): is a a stat filler, he runs the floor and plays hard at all times. With more skill work he will grow into a good ball player.